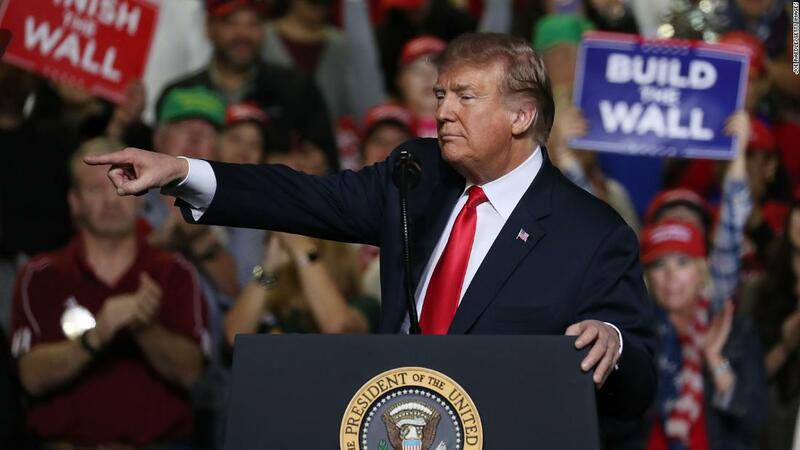 (CNN) President Donald Trump voiced displeasure Tuesday at a border security deal struck by congressional negotiators, hinting it may not meet his requirements for constructing a wall. 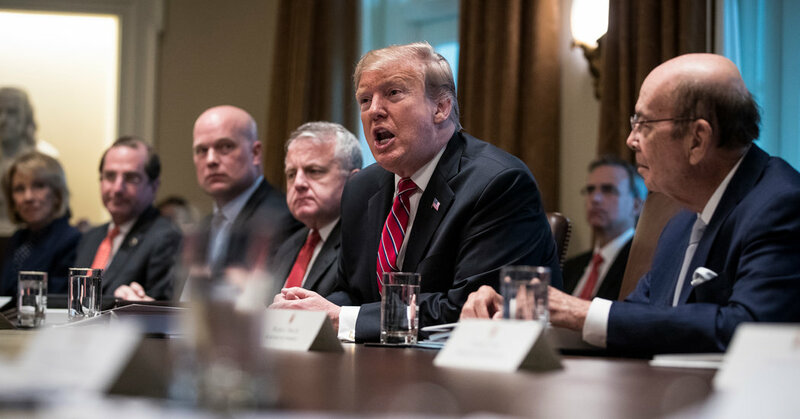 I'm not happy," Trump said when questioned about the agreement during a meeting of his Cabinet at the White House. Instead, he suggested he had other mechanisms ready to deploy to satisfy his need for border wall funding. "It's all going to happen, where we're going to build a beautiful, big, strong wall." He also said Tuesday a government shutdown is unlikely at the end of the week, even if a funding agreement isn't fully satisfactory.